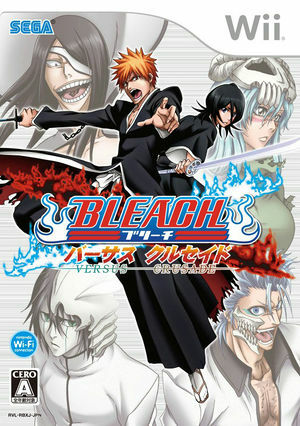 Bleach: Versus Crusade for the Wii was released in Japan on December 18, 2008 and developed by Treasure Co. Ltd. Scans depict a roster of characters in line with the manga storyline. The gameplay has been changed substantially from its predecessors featuring battles in a three-dimensional battle field. Bleach: Versus Crusade is capable of using both GameCube controllers and Wii Remotes. If a physical controller is set to emulate both a GameCube Controller and a Wii Remote concurrently, it will operate both devices at the same time. To fix, migrate controls to use separate physical controllers. The graph below charts the compatibility with Bleach: Versus Crusade since Dolphin's 2.0 release, listing revisions only where a compatibility change occurred. This page was last edited on 3 March 2018, at 07:36.